Safe, clean, and contaminant-free water for your dog in a self-refilling bowl – the R.U.F.U.S. Dog Bowl System. The best quality water available for your beloved pet. The compact body design has a small footprint making it easy to handle, install and maintain. Vipers are engineered to accommodate extreme flow rates. A provided flow switch shuts the unit off if flows fall below 95 GPM. Constructed of 316 Stainless Steel that is Electro-polished and passivated. 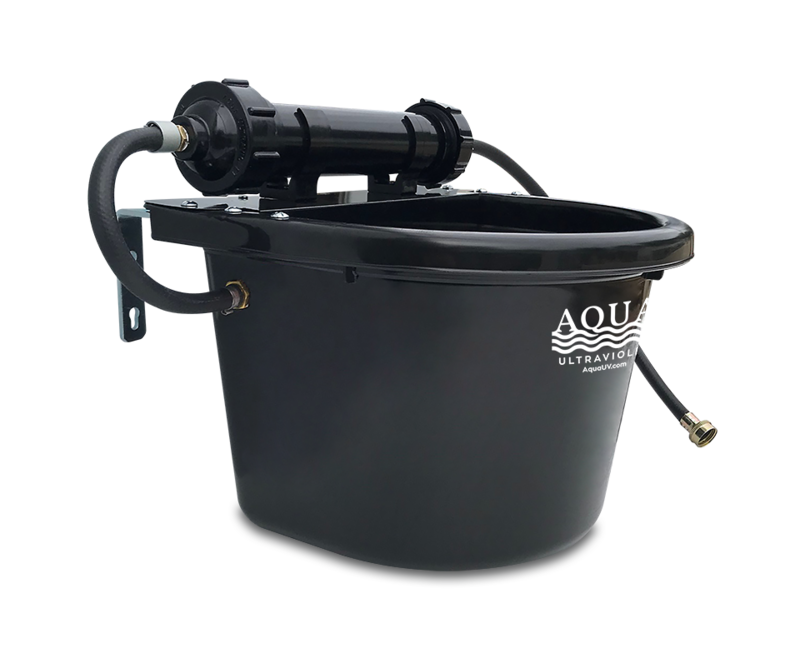 Aqua Ultraviolet Drinking Water UV’s can easily be retrofitted to the incoming water line of your home or business.